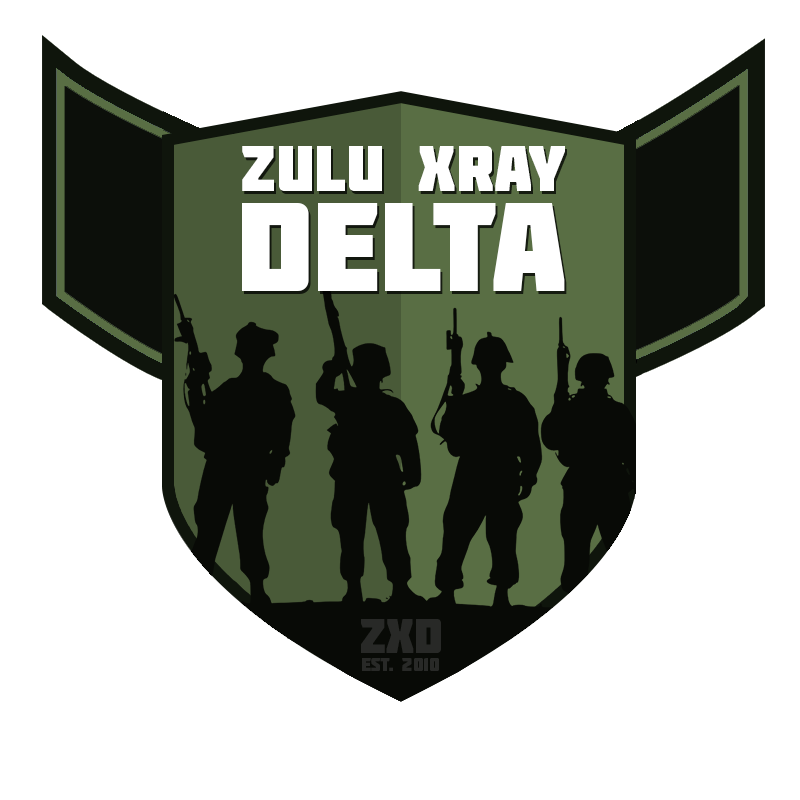 Zulu Xray Delta Squad Clan! We are one of the most established Squad community's, with over 125 clan members. Our community is led by an experienced admin and moderator team. Able to speak clear English and have a microphone. Be happy to use Discord to communicate with the clan outside of Squad play. Be 18 or over years old. Want to and make an effort to work as a team. No VAC Ban/s under 18 months old. A mature and friendly environment to play Squad. A website for application and an event sign up. Just room for a few more new guys and gals all for now. Tis a good group. Had a good few rounds on your server tonight! Hi, i'd very much like to sign up - are there still spaces? you're website says you're no longer recruiting. alright good people, sorry missed these responses. Recruitment will open up in the next few days, we put a temp halt on it as alot joined - which is good. Regarding activity, we have 2 servers, play every night casually (from 12-20 active players each night) with a very active discord to organise stuff. CCFN on a sunday night, and regular inter clan matches. we are open for a few more members, prob best to pm me first and we can go from there. Come join us, taking on a few more in december! It's a thing, we now have just over 100 members! Feel free to message me if your interest in joining a very active Squad clan! Regular matches, regular ZXD server play, training and alot of fun is offered! Applications from the forum are on hold as we have alot of new members to work with now! If you are really interested please visit and play on our servers and ask one of the ZXD guys etc. Okey then, so happy new year - we are opening up recruitment via the forum again for a few more players. Played a few games with one of your members last night , Londonsmee he was the squad leader . Would like to thank him for taking the time to explain and be patient with me and my friend who are new to Squad . Good squad leader too . Glad you had fun, just spread the word how to play hope you have as many hous fun as I do. Ha I doubt tha very much , hopefully catch you again soon. Londonsmee is a top man i'll be sure to mention to him mate. Well we continue to grow and keep busy with Squad - I am looking for a few more members so feel free to message me here or go apply on our website! Just an update, open membership is now closed due to great numbers and activity going on in the clan. But do feel free to message me, if your really keen and have some Squad experience! ok we have settled in all the recent applications, so happy to take a few more decent players on! ZXD - for the win! ZXD is open for some more recruits feel free to message me directly or visit the website etc. ZXD are expanding, we are primarily looking for a few new members who have some decent experience of the game. Feel free to message me directly or visit the website. ZXD are looking to take in a few more keen Squadies! PM me directly as our wonderful website is currently being re-built.